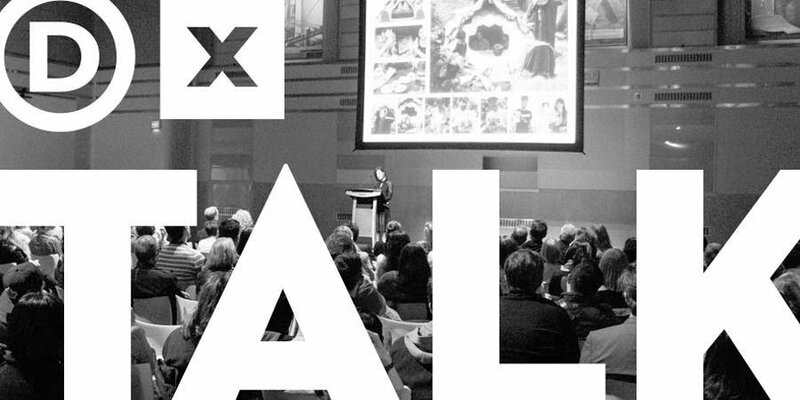 DXTalks: Because It's 2017 | Williamson Williamson Inc.
Betsy Williamson from Williamson Williamson Inc.
for an insightful discussion moderated by Chatelaine‘s Sarah Boesveld about why we talk about gender in architecture and if we still need to have this conversation. In Canada, women represent roughly 28.9% of architects. The Ontario Association of Architects found that during the past 10 years, 33.1% of newly licensed Ontario architects were women. While women and minorities continue to be underrepresented in architecture and design, and those who are practicing can endure obstacles in the workplace, they have made incredible gains in the profession. Still, their achievements and gender are inseparable – unlike their male counterparts. During our talk we will delve into the question, in 2017 is It Architect or Female Architect? And why do we still need the distinction?